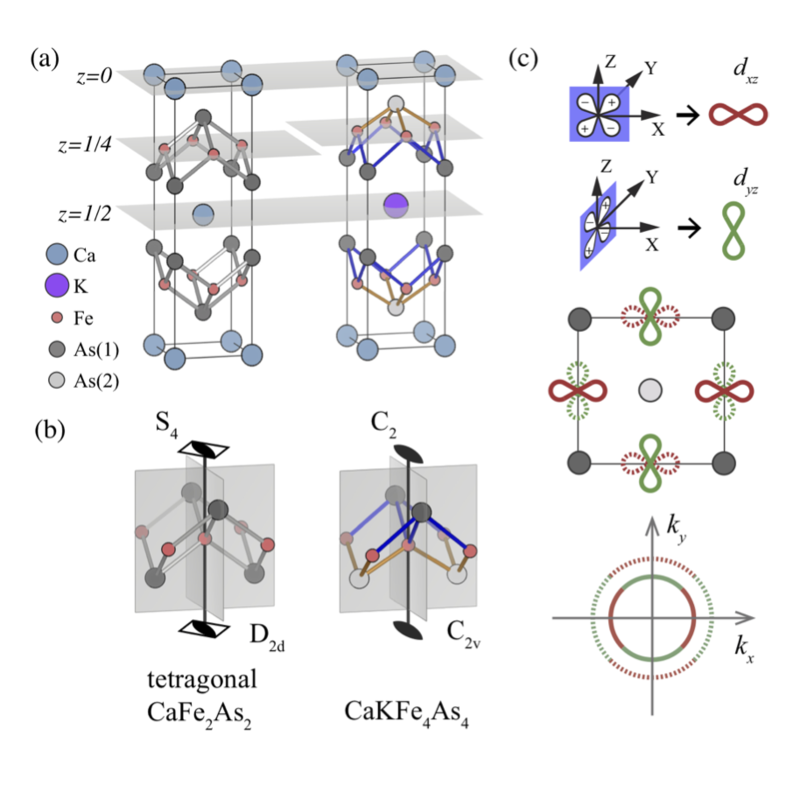 The B2g symmetry Raman response shows no signatures of Pomeranchuk-like electronic nematic fluctuations which is observed for many other Fe-based superconductors. In the superconducting state, we identify three pair-breaking peaks at 13.8, 16.9 and 21 meV and full spectral weight suppression at low energies. The pair-breaking peak energies in Raman response are about 20% lower than twice the gap energies as measured by single-particle spectroscopy, implying a sub-dominant d-wave symmetry interaction. We analyze the superconductivity induced phonon self-energy effects and give an estimation of weak electron-phonon coupling constant λΓ=0.0015. Previous article:Congratulations to Shangfei for his successful PhD defense!